Entertainment Earth Embraces the Holiday Spirit with Toys for Tots! In the spirit of giving this holiday season, Entertainment Earth, Inc. (entertainmentearth.com) will donate $100,000 worth of toys to Toys for Tots for its annual holiday toy drive. 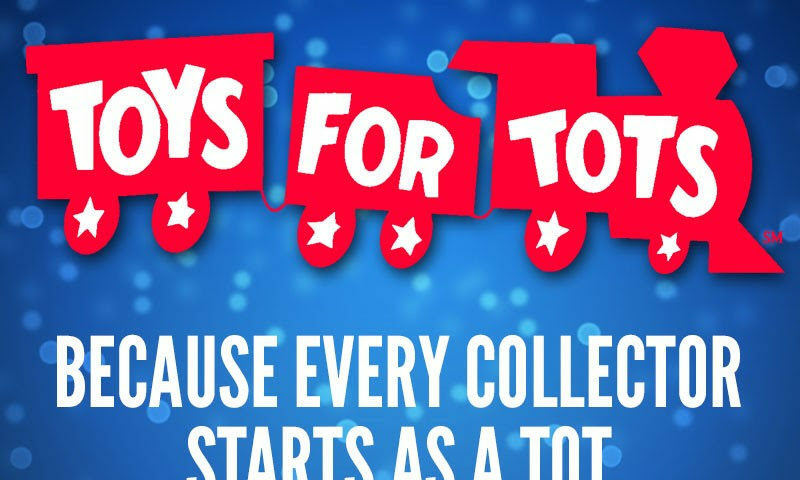 Toys for Tots delivers a message of hope to children every year, and Entertainment Earth wants to support that by giving both toys and hope to less fortunate children. Thanks to client patronage, Entertainment Earth is able to share the gift of toys with less fortunate children in communities nationwide. Toys for Tots holds an annual toy drive to collect new unwrapped toys, and distributes those toys as Christmas gifts to children in need across all 50 states, the District of Columbia, and Puerto Rico. Thank you to Entertainment Earth for the press release. Next article The Force Awakens! Join Coffee With Kenobi via Livestream or in Person from Peoria, Illinois for the Premiere of the Film!